This spacious bungalow on Grey street offers 4 large bedrooms, an extra sleepout and a fully equipped kitchen for the larger family or group. 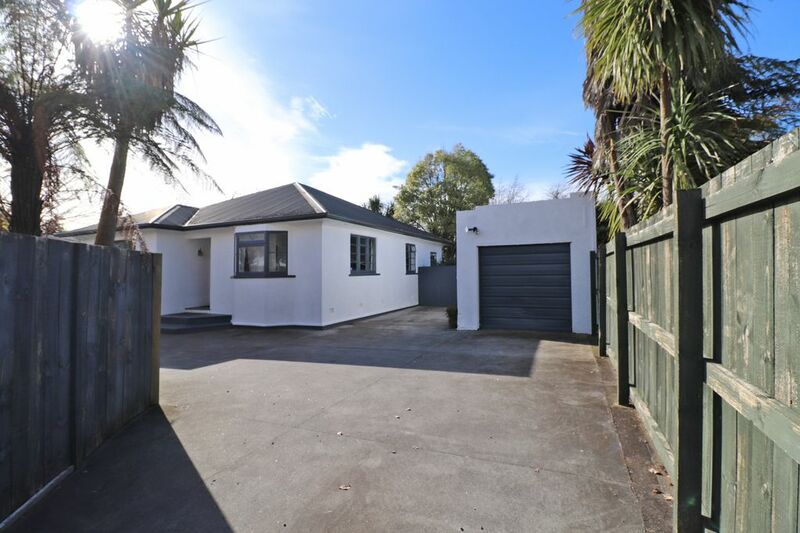 Within walking distance to the Hamilton Gardens, CBD, Waikato University, Hamilton East and on the main bus routes. Located in Beautiful Hamilton close to the Waikato river and Gardens and only 10 min drive to Cambridge plus the Validrome and Karipiro for rowing with many walks and activities. You are also central to everything else in the North Island like Taupo, Rotorua, Tauranga, Raglan, Auckland and the Coromandel all between 1-2 hours away. Other Attractions include Hobitton, Waitomo Caves, White water rafting and the Waikato River. An older home that has been done up nicely. It was lovely to stay in, plenty of room for everyone. Perfect location for the CBD and close to the highway if you are arriving into Hamilton from the south it is really easy to find. The home was very good location and of average up keep. The home had cockroaches which is seriously poor I killed 2 large ones in the morning and my son has just advised he had one in his bag now. Would seriously get the property fumigated ASAP. Ants around the kitchen when we entered was poor as well. Thanks for your Review Parmesh we do appreciate it. The cockroaches are the Harmless New Zealand Garden variety and not the German ones. These are all over Hamilton and do creep in occasionally. To prevent this we do fumigate the property 3 monthly. However this will never be a total cure unless the whole area fumigates at the same time. With reference to the Ants unfortunately there is no telling when they will arrive. Sometimes people leave items out to attract them. We do leave Ant Killer in the cupboards for guests to use if required. Does need noting that the there is not enough kitchen crockery/glassware to suit a houseful of people and the cookware could do with an upgrade and additional serving platters etc would be most useful.